Tweet Welcome to the Nothing Shocking Podcast Episode 115. 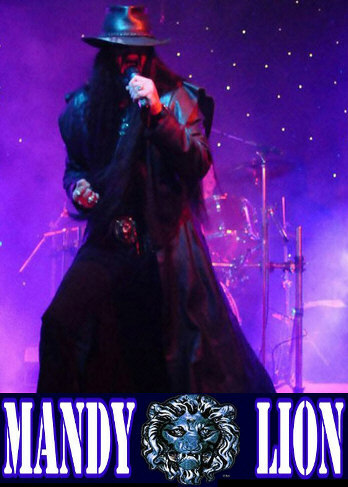 Our guest is non other than Mandy Lion. 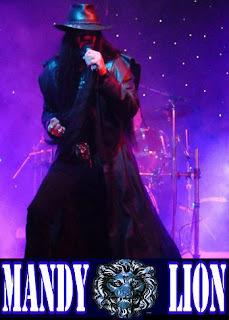 Mandy Lion is one of a kind. He’s had success as a solo act as well as with his band World War Three. Also don’t forget to like our Facebook page which can be found right here: https://www.facebook.com/Nothing-Shocking-Podcast-1642855222649022/.